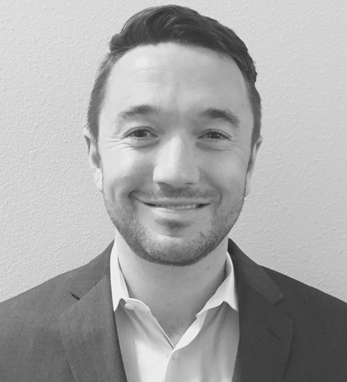 Reilly Devine serves as enterprise account executive at Zenefits. Ranked #1 on Forbes’s Hottest Start-Ups of 2014 list, Zenefits is widely considered to be the fastest-growing SaaS company in history. In 18 months, Devine helped Zenefits grow from 75 employees and 500 customers to roughly 1,700 employees and over 10,000 customers. Devine holds a degree in information systems and business management from Washington State University and lives in Seattle with his wife and two children, Blakeley and Jack.